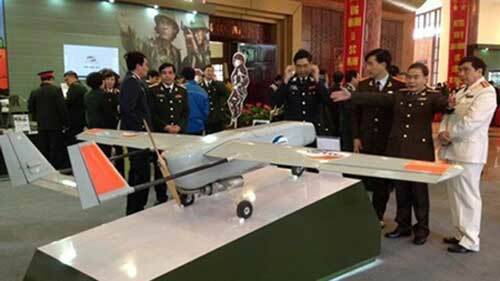 VietNamNet Bridge – Vietnam’s military-run telecom group Viettel has successfully produced an unmanned aerial vehicle (UAV), commonly known as drone. The group also provided the Defence Ministry with thousands of modern sets of shortwave and microwave information. Its scientists and engineers have mastered advanced technology, from hardware and software designs to production and quality control. Viettel’s achievements are of great national significance, saving foreign currency and opening up the possibility of manufacturing high-tech military equipment Director General Lt. Gen. Hoang Xuan Anh revealed Viettel aims to become one of the world’s top 10 international investors by 2020 specialising in conducting research and producing electronics and military equipment, as well as developing information and communications technology.